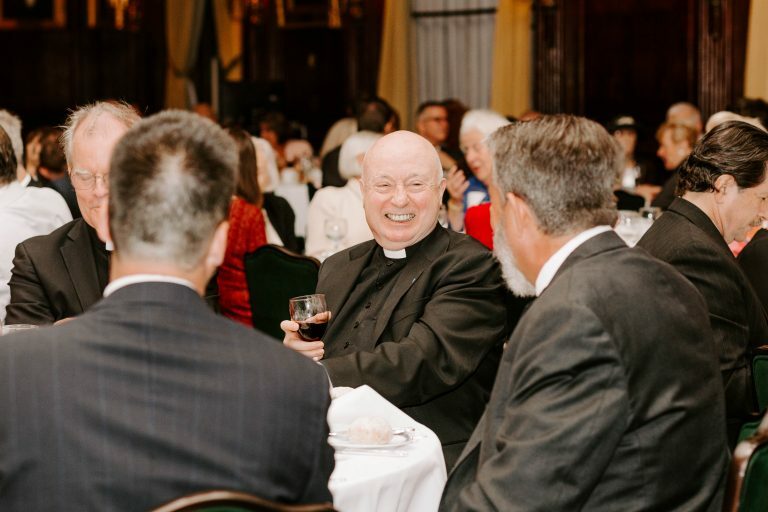 Thank you to all who joined us in honoring Fr. 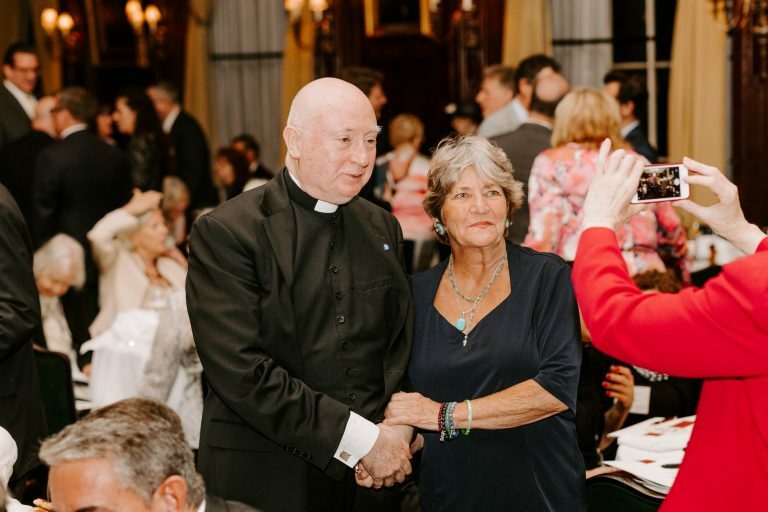 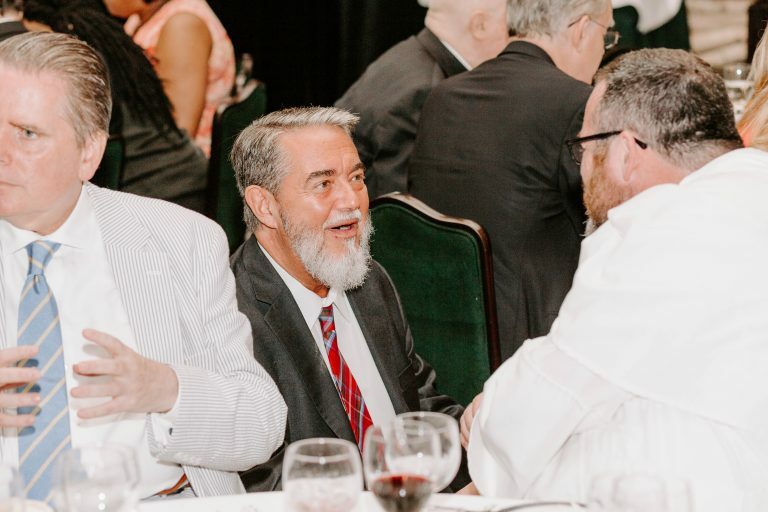 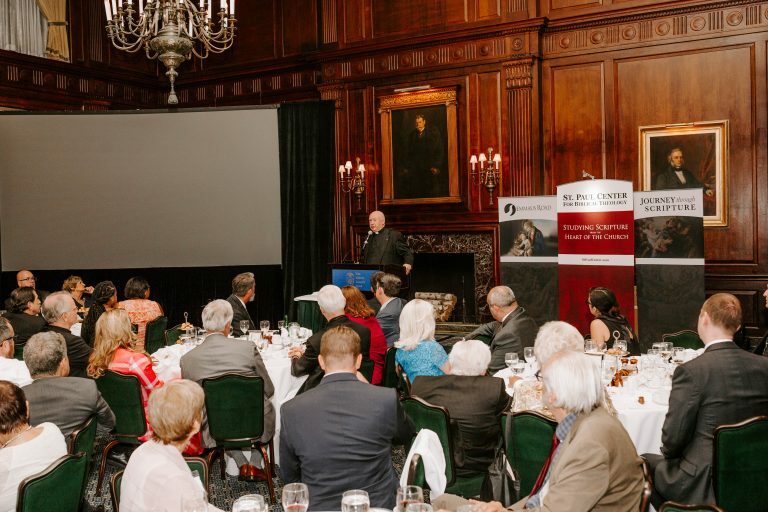 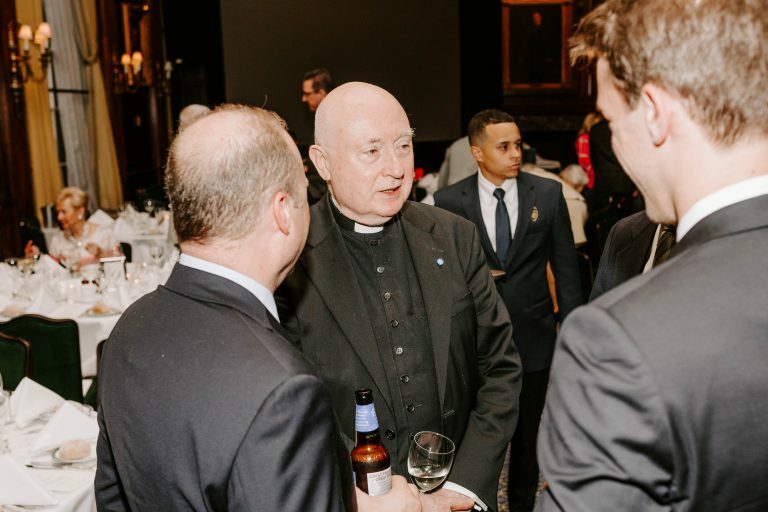 George W. Rutler at our first annual Cardinal Newman Award Dinner on September 6, 2018. 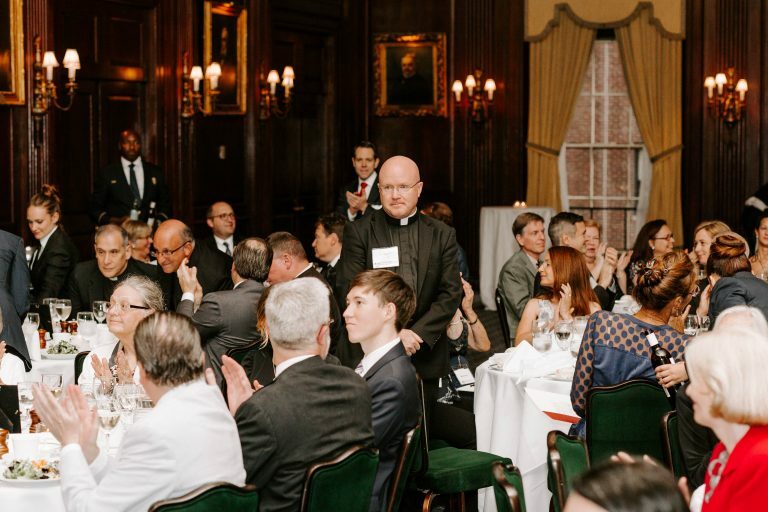 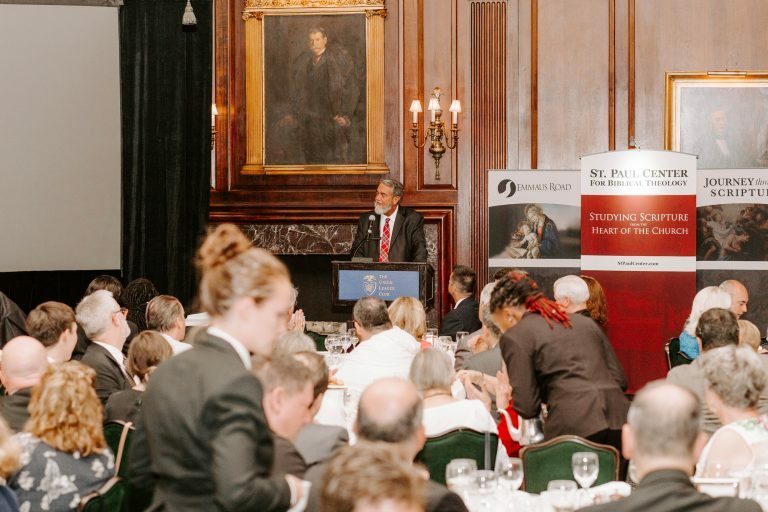 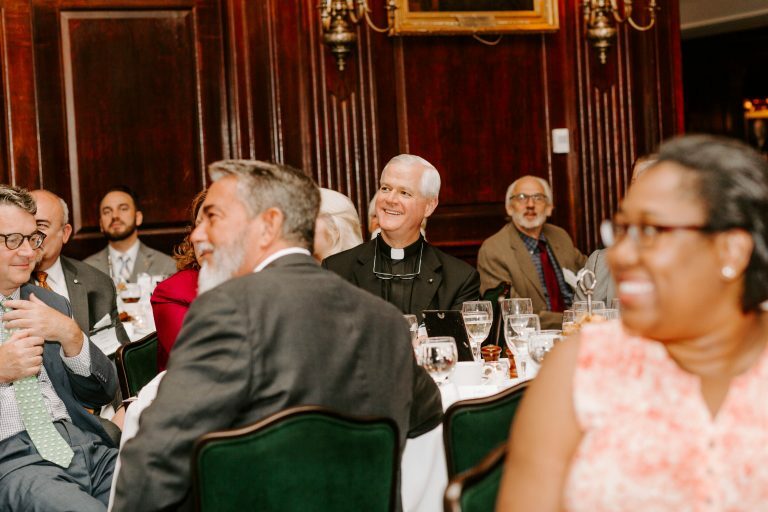 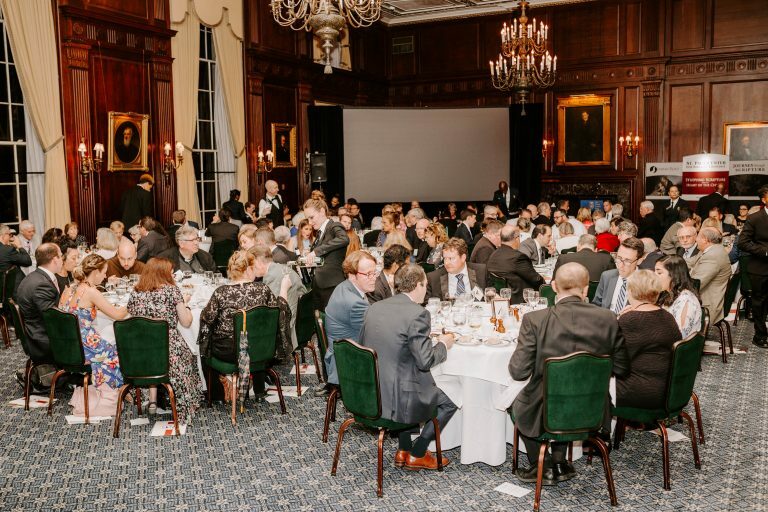 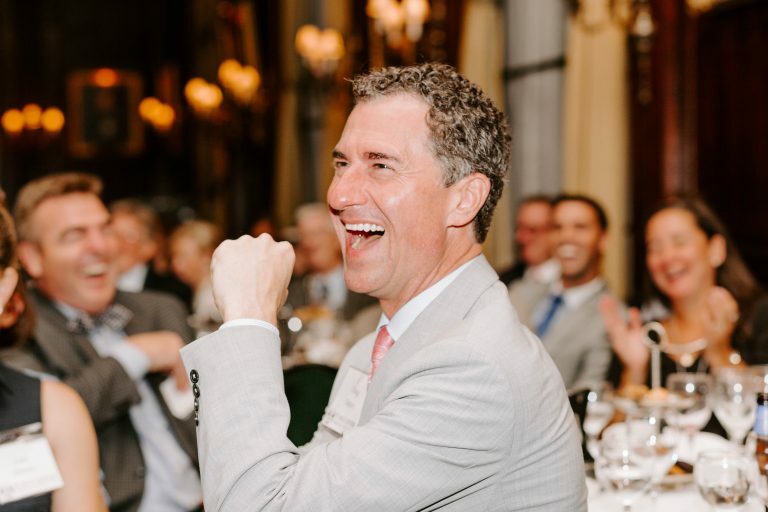 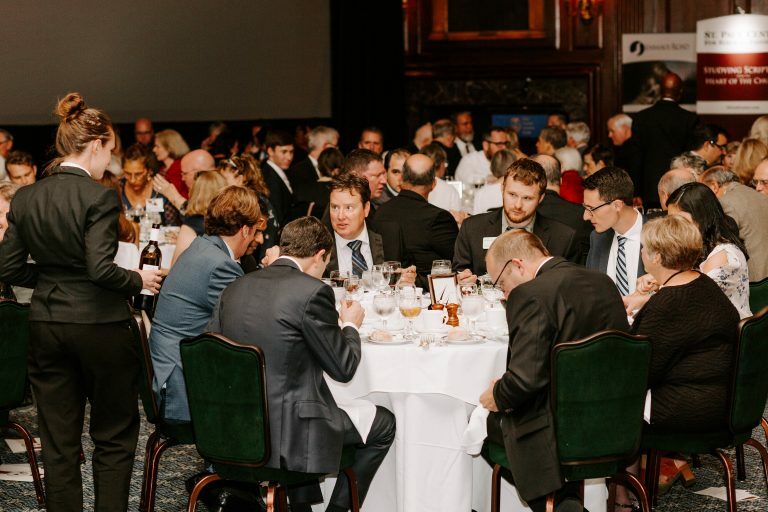 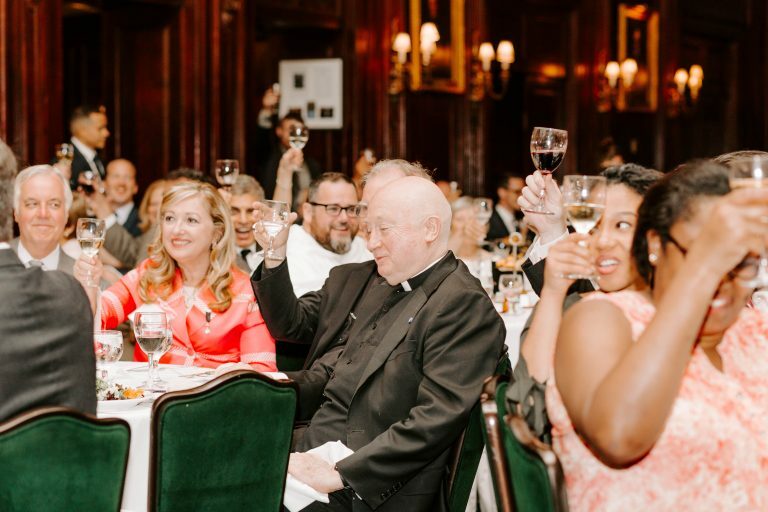 Held at the beautiful Union League Club of New York City, the dinner was at full capacity as friends and supporters traveled from as far as Florida and Texas to show their appreciation for Fr. 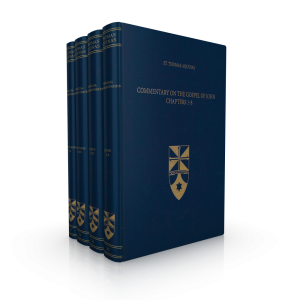 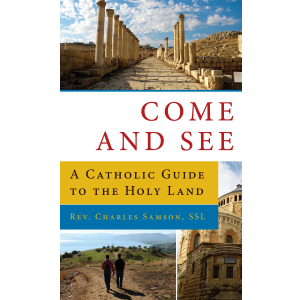 Rutler’s outstanding contribution to the Church. 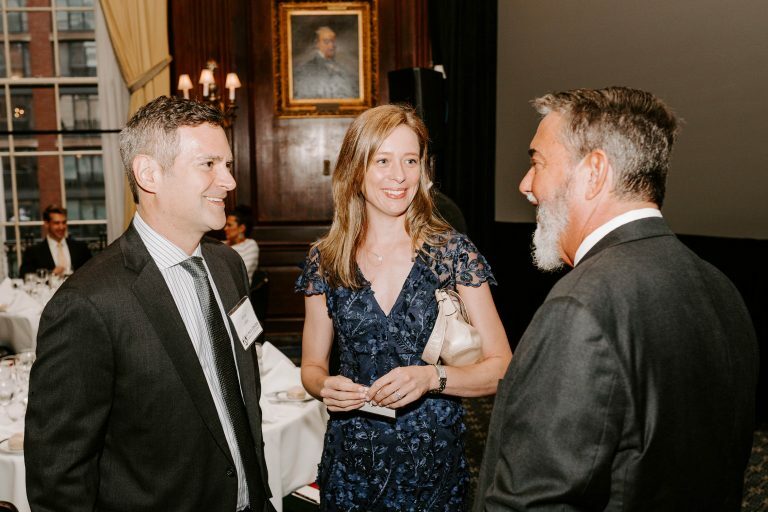 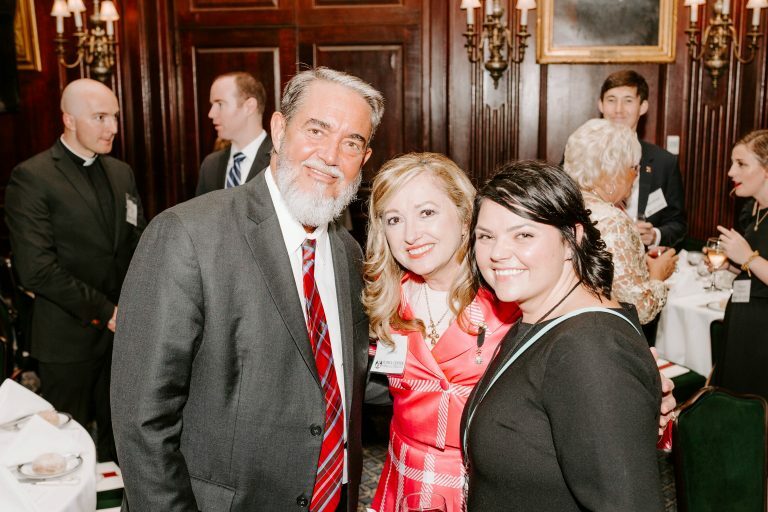 The night began with cocktails and heavy hors’douvres, followed by dinner and a program featuring our founder and president, Dr. Scott Hahn, who presented Fr. 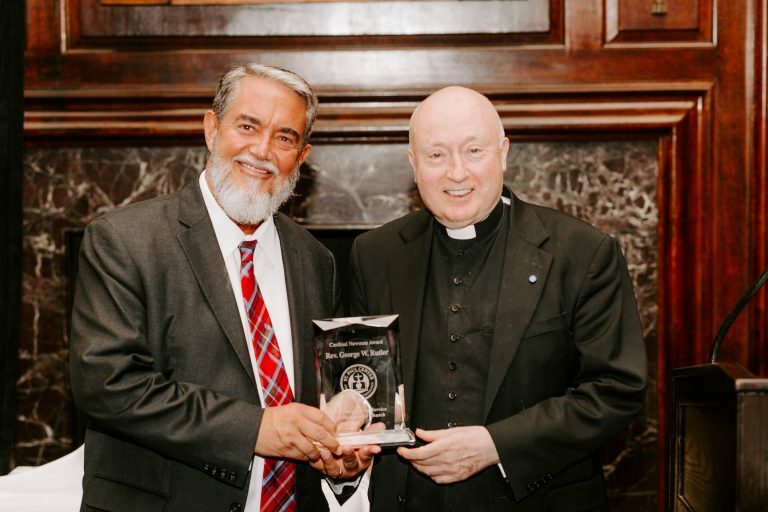 Rutler with the first ever Cardinal Newman Award. 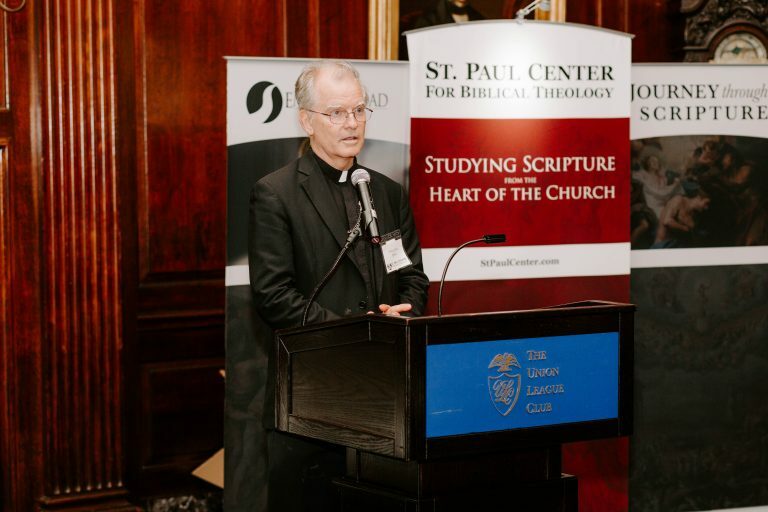 Dr. Hahn and the St. Paul Center are pleased to honor Fr. 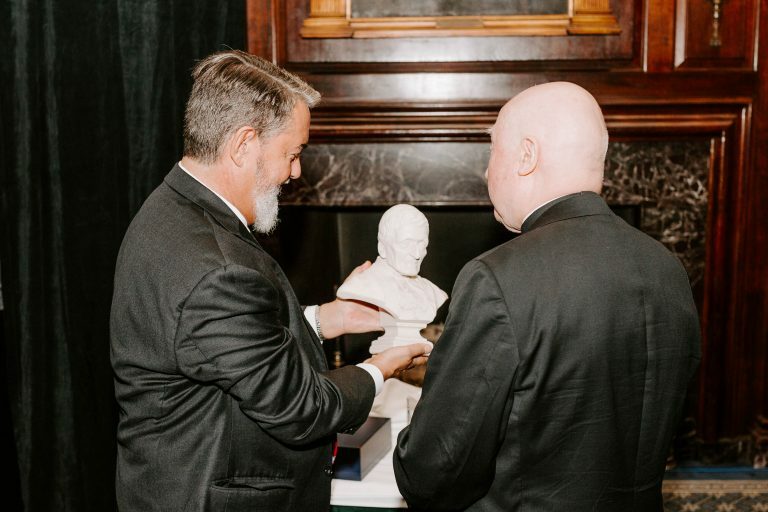 Rutler for his continued service to the Church. 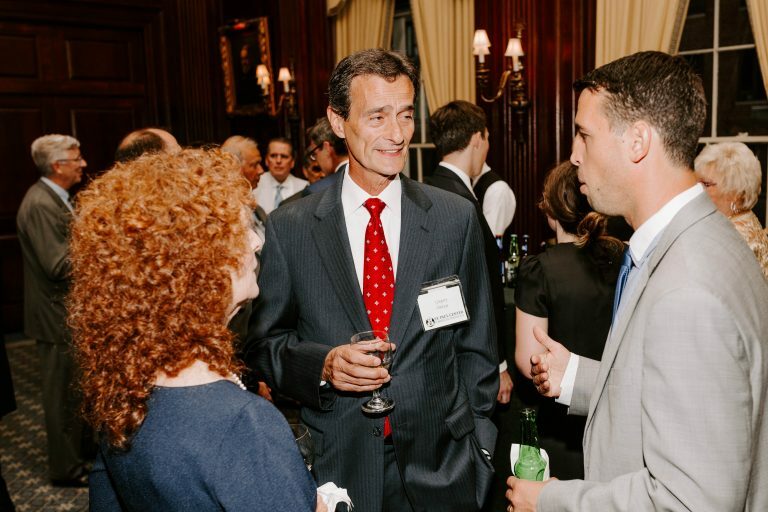 We hope you can join us for our next event in New York City on October 18. 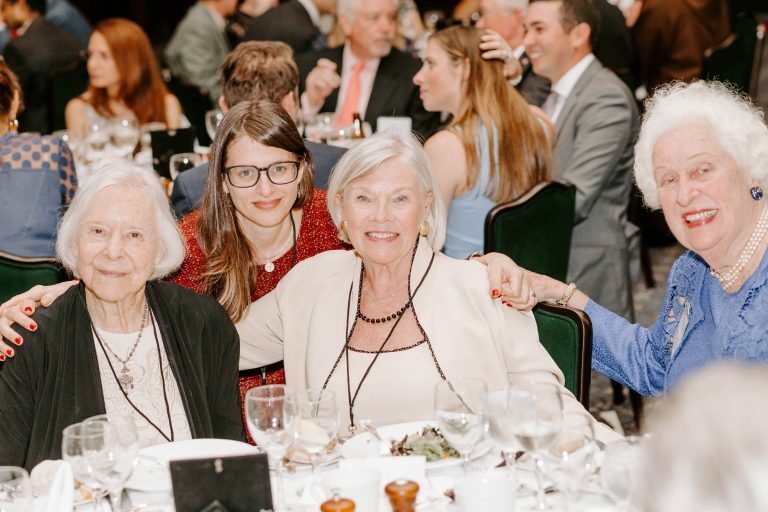 “Called by God: An Evening with Mother Dolores Hart and Rachael Collins” will be a unique opportunity that shouldn’t be missed. 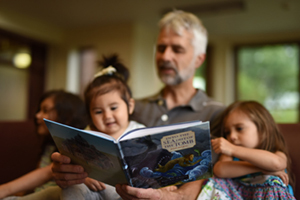 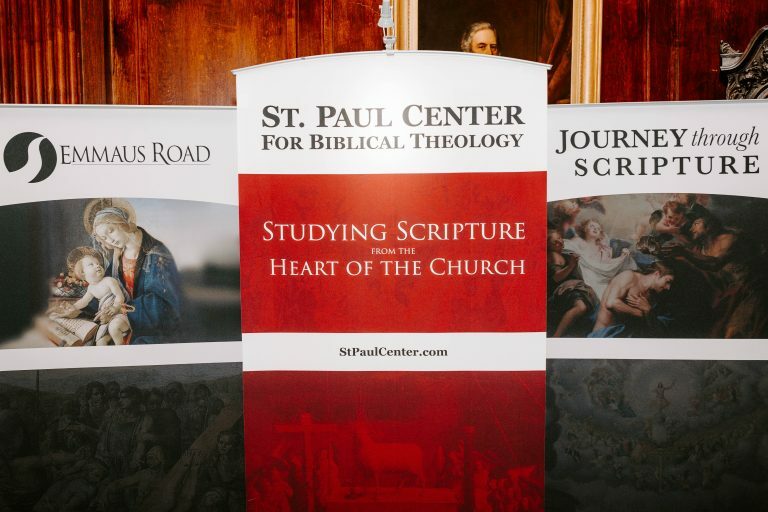 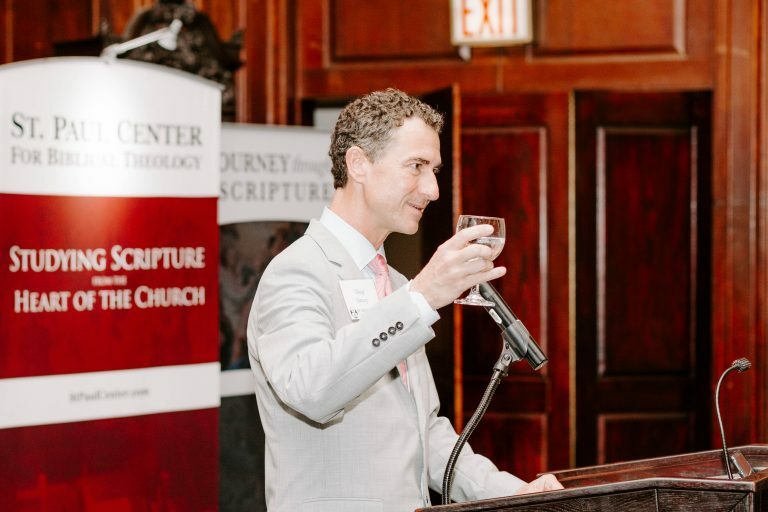 Hosted by the Sheen Center, “Called by God” is the perfect event for women discerning their unique calling, or those who want to better help and support young women discerning. 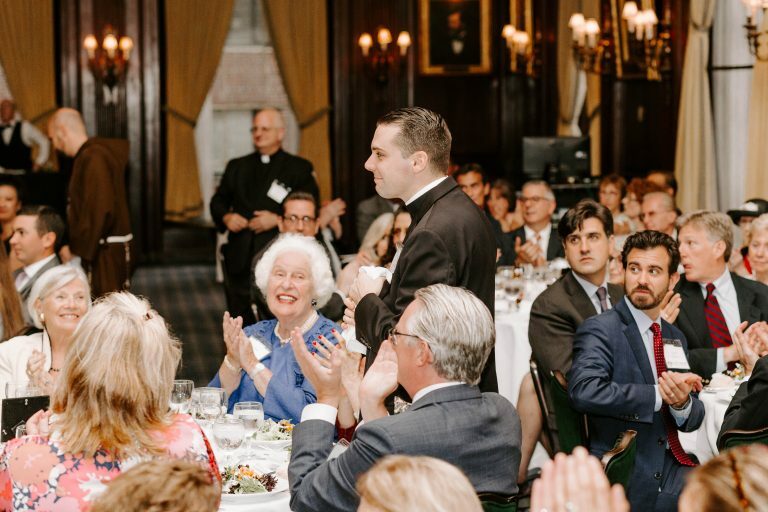 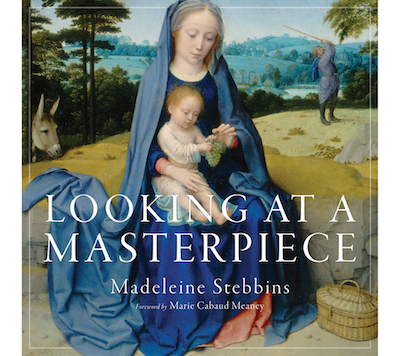 At this special evening, you will not only get to know Rachael Marie Collins, author of Called by God: Discernment and Preparation for Religious Life, but you will also get to hear Mother Dolores Hart speak about her journey from popular Hollywood actress to Benedictine sister. 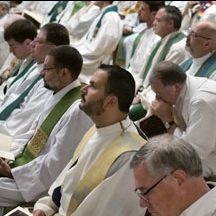 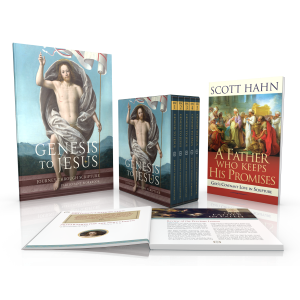 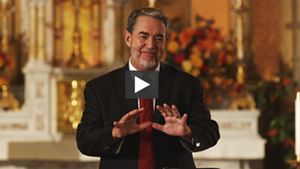 Dr. Scott Hahn will also be speaking at the upcoming Magnificat Day of Thanksgiving on Saturday, October 6, 2018. 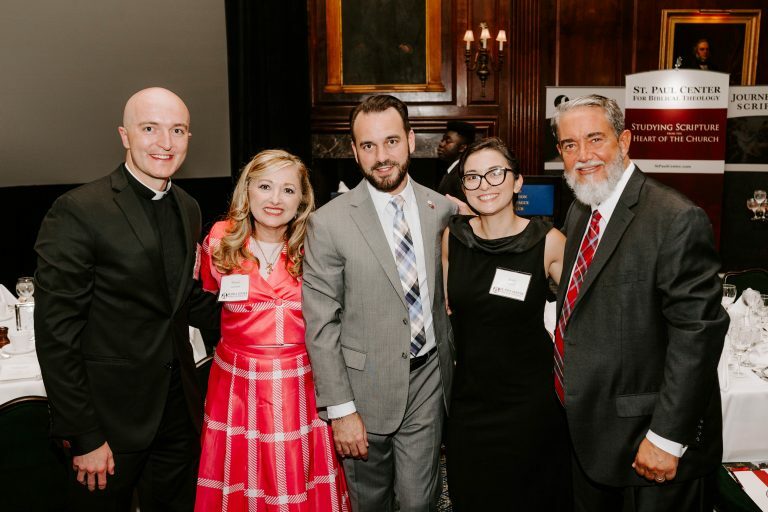 Join us in celebrating the Magnificat’s Silver Jubilee at the historic Kings Theatre in Brooklyn, NY. 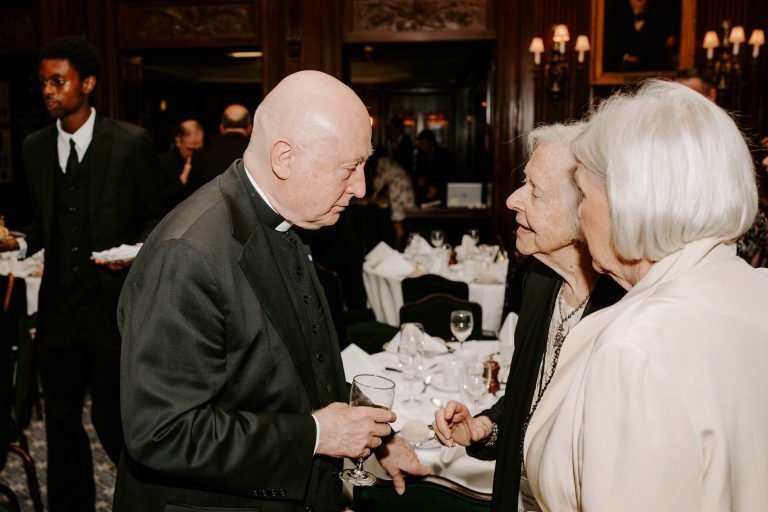 For now, enjoy these photos from our evening honoring Fr. 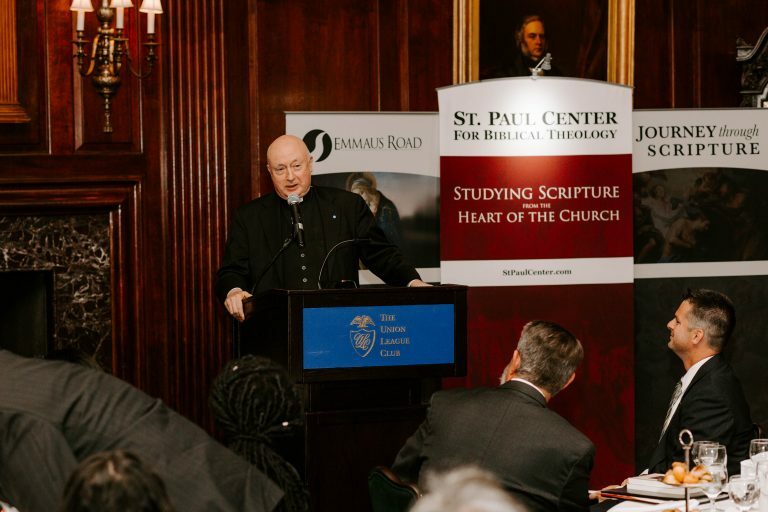 George W. Rutler.